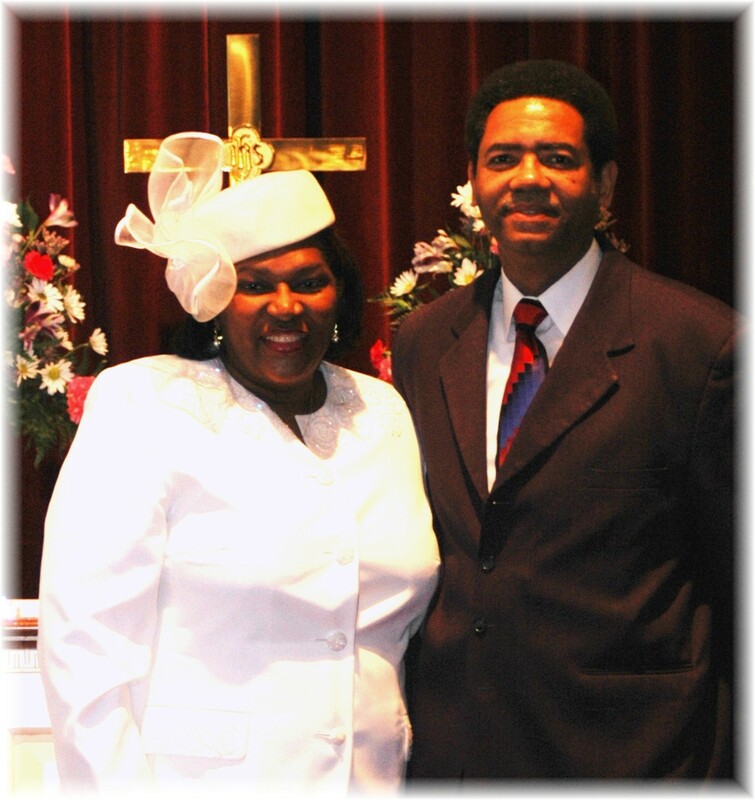 Pastor Flemmings is a native of Toledo, Ohio and the son of Eva Joyce Flemmings and the late Carlton Flemmings. Pastor Flemmings recently earned his doctorate from New Brunswick Theological Seminary. He is married to the former Jacqueline Derraine Bingham of Brooklyn, New York and they have been blessed with three young adults: Larena, a graduate of Spelman College and Personnel Recruiter in the Houston Public School System; Samuel, a 2007 graduate of Florida A & M (FAMU), Regional Sales Representative for Nestle, and Charlotte, a graduate of Spelman College and Career Specialist in the Philadelphia Public School System. His educational training and background includes a Bachelor of Science degree in 1976 with a major in political science from the University of Toledo; a Masters degree in Public Administration in May of 1979 from the graduate school at Clark Atlanta (formerly know as Atlanta University), and a Masters in Divinity degree in May, 1984 from Colgate Rochester Divinity School in Rochester, New York. He has served pastorates at Second Baptist Church, LeRoy, New York; Friendship Baptist Church, Coming, New York; Mount Zion Baptist Church, Powhatan, Virginia; Bethany Baptist Church, Montpelier, Virginia and Mount Zion Baptist Church, Philadelphia, Pennsylvania. He is currently serving as the Senior Pastor at First Baptist Church in Somerville, New Jersey. Pastor Femmings has been actively involved and served on various civic, community national and international organizations. Also, he has worked in several professional positions including City Planner for the City of Petersburg and Urban Mission Team Leader for American Baptist Churches, International Ministries. His mission in life is to serve the church and community as a faithful servant of the Lord. 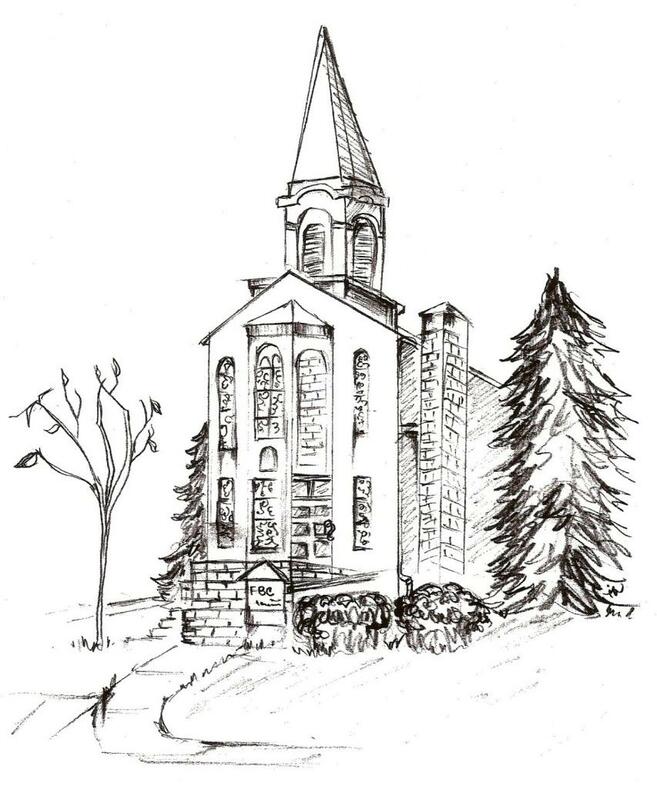 Music Director - First Baptist Church is currently seeking a person for this position. If you are interested please enquire within.